Warm weather and reading go hand in hand. There is nothing like sitting under a shade tree with a good book. Unfortunately, we will have to stop checking out books in the library toward the end of May to get all the books back before school is out. All library books will be due Tuesday, May 26. Please let me know if you are having trouble finding a book. It may be on the shelf if it didn't get checked in properly, or it may show up during inventory if it was put on the shelf in the wrong place. And the winner is.....Again! by Emily Gravatt. The school's winner in the primary category was also the state winner. The Sasquatch Escape by Suzanne Selfors was the state elementary category winner. Thirty-three 3rd, 4th, and 5th graders qualified to vote in the VRC contest by reading at least four books in one category. They will attend a celebratory party on May 26 in the library. I have been storytelling fairy tales to kindergarten. They have heard Goldilocks and the Three Bears and Little Red Riding Hood. 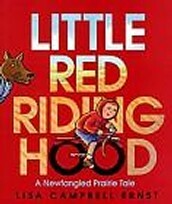 These tales were then paired with two books by Lisa Campbell Ernst, Goldilocks Returns and Little Red Riding Hood: a New Fangled Prairie Tale. First grade enjoyed hearing two great books on telling secrets: The Secret Olivia Told Me by N. Joy and Olive and the Big Secret by Tor Freeman. For Earth Day, we read The Shape of Betts Meadow by Meghan Nuttall Sayres showing how a tract of land was reclaimed as a wetland. They also really enjoyed Janet Stevens retelling of the folktale Tops and Bottoms where a hare tricks a lazy bear. This book is great for talking about the parts of a plant. We continued our plant study with a historical fiction book, The Gardener by Sarah Stewart. 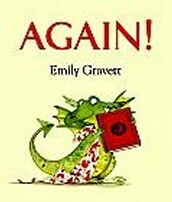 This story is told in a series of letters written by a little girl when she has to go live with her uncle in the city. 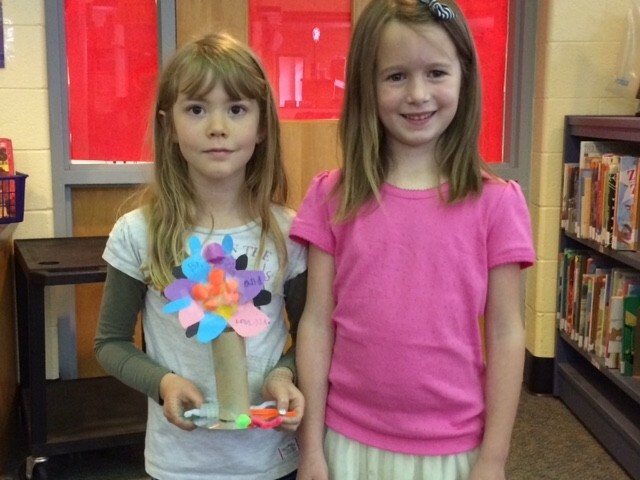 After making flowers, a first grade lit group has started research on a science topic of their choice. 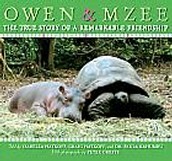 We read about animals who have helped each other in great times of need in the books Owen and Mzee by Isabel Hatkoff and The Two Bobbies by Kirby Larson. We learned all the ways an oak tree can give back to us in Alvin Tressalt's The Gift of the Tree and how one boy created his own society based on one plant in the fiction book Weslandia by Paul Fleischman. We saw how not all frog eggs are laid in the water nor do all tadpoles develop into frogs in the water in Hip Pocket Papa by Sandra Markle and Frog Song by Brenda Guiberson. We spent more time with World Book, one of our online encyclopedias. The kids did a brief research paper associated with Imogene's Last Stand by Candace Fleming and then spent time on their own exploring all the different features of this database. For earth day we read Here Comes the Garbage Barge by Jonah Winter based on the adventures of a real garbage barge trip in 1987. In Malala, a Brave Girl From Pakistan/Iqbal, a Brave Boy From Pakistan by Jeanette Winter, the students learn of two young heroes and their civil rights fight for children. We visited the moon in One Giant Leap by Robert Burleigh and watched video of the first moon landing. 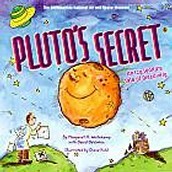 They learned of Galileo in Starry Messenger by Peter Sis and Pluto's Secret by Margaret Weitekamp told of the reclassification of Pluto. We looked at two Japanese folk tales, Bokuden and the Bully by Stephen Krensky and Three Samurai Cats by Eric Kimmel, to learn a lesson on dealing with bullies. 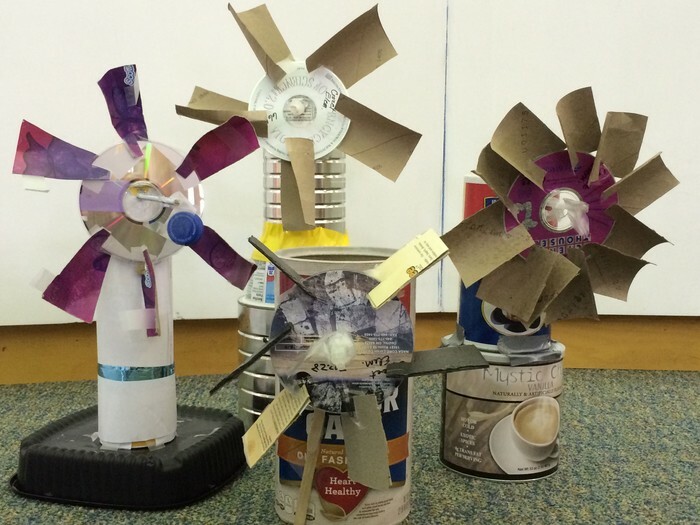 After spring break, fifth graders finished their windmills. They discovered it was not necessarily easy to get the "blades" to turn when a fan blew on them. We also finished our lessons on internet safety from Common Sense Media. These lessons concentrated on talking online safely, privacy, cyberbullying and stereotypes.